Inkaterra Hacienda Urubamba is a contemporary hotel with colonial inspiration, built in the heart of Urubamba Valley (Cusco), among flowers, mountains and trees. It creates an enabling environment for mental, spiritual and physical rest. The hotel has a design inspired by the architecture of the Cusco region, with an interior design inspired by local materials. 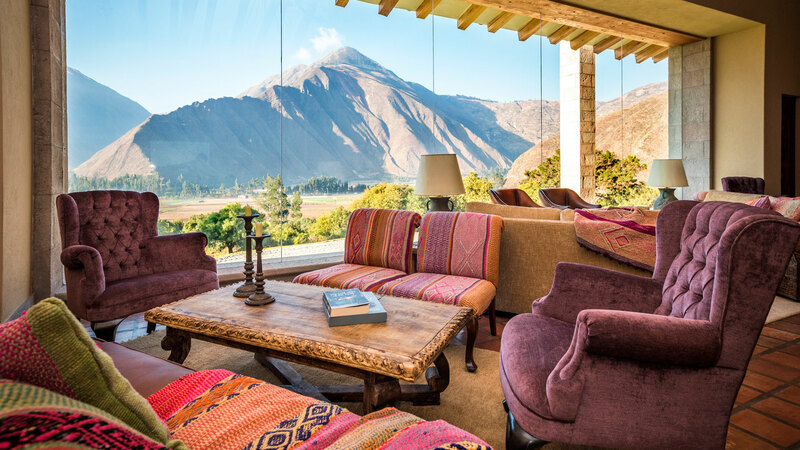 A luxurious Andean environment proper of the Inkaterra spirit preserves the authenticity of Peruvian highlands. The property is located in the Town Center of Huayoccari, Huayllabamba district, province of Urubamba.